The Virginia Association for Environmental Education is a network of environmental education professionals working collaboratively to advance Environmental and Sustainability Education in the Commonwealth. We do this by building environmental education capacity, supporting professional learning, increasing networking opportunities between educators, grant seeking, and sponsoring an annual professional learning institute. The Virginia Association for Environmental Education serves as an advocate for environmental education and sustainability education through policy and legislation. 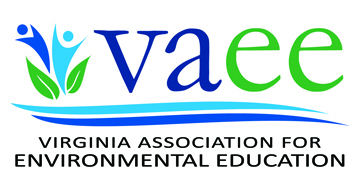 The Virginia Association for Environmental Education serves as the state affiliate member to the North American Association for Environmental Education.